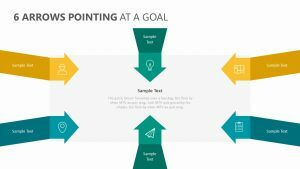 Do you need an easy way to demonstrate six steps to your audience? 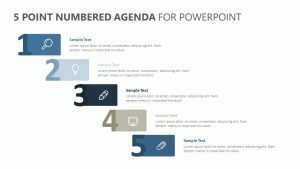 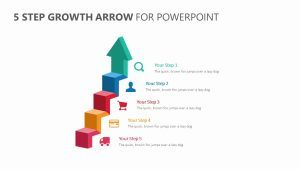 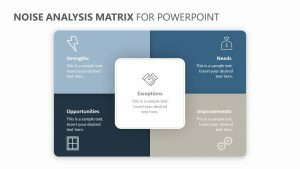 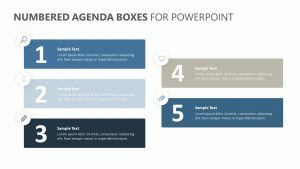 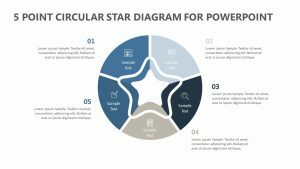 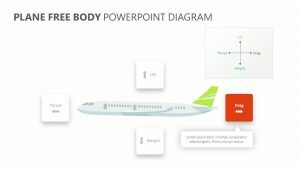 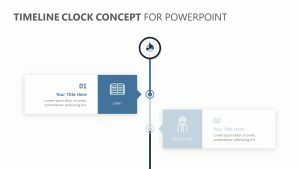 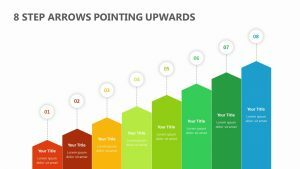 This 6 Step Circle Arrow Diagram for PowerPoint gives you a lot of space to add own titles and ideas plus add keywords directly onto the arrows. 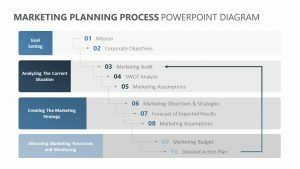 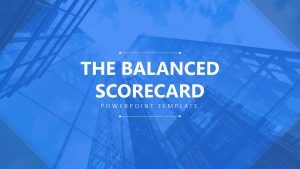 Many business processes take you full circle and come to a phase where results need to be analyzed. 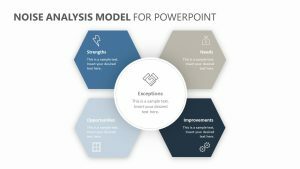 This PPT slide is the perfect representation of the idea. 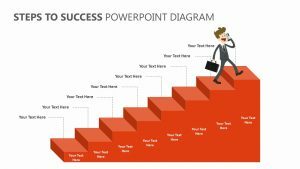 Change the colours to brand it according to your company style.